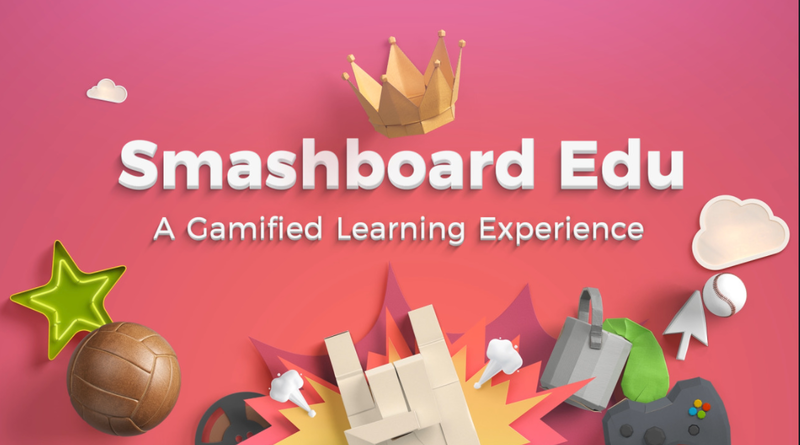 Smashboard Edu is problem-based learning & the design-thinking process smashed into a gamified experience! The Goal is to creatively explain a solution to a relevant, real-world problem. SOS card should be used first as a reminder to collaborate and use all resources before asking for help. If assistance is still needed by the facilitator, the group can raise their SOS card. Warning, use it, you lose it, so use wisely! Offer an incentive (bonus points or bragging rights) for groups that keep their SOS cards to the end. Use SOS cards for any small group activity to force collaboration and critical thinking within teams. The facilitator can pick a problem to smash or give the groups a few options to choose from. The key is to pick a problem that is relevant to the players. In conversation with the facilitator, groups decide on a problem to smash that is related to academic content. For instance, a high school class can decide to smash problems related to social inequalities after studying mathematical inequalities. Each group researches and selects their own problems to smash. They can select from a set of options or explore issues online like the UN Global Issues Overview page or the CDC to discover a problem to solve. Research can be done using memory, notes, or internet search. Remember to make responses as specific as possible. “Everywhere” and “all the time” are not suitable responses. The facilitator can also provide specific sites or topics for research. Running Smashboard Edu may reveal the need to teach more in-depth research skills, such as advanced online search methods and evaluating source credibility. Extended time is usually given for this section to allow participants the opportunity to think through several options before deciding how to solve their problem. Due to time constraints, groups may be only able to describe their solution concept, but not fully develop it. After answering the Solve questions, facilitator gives the groups a creative app to design their solution concept. Groups randomly choose a creative app to design or describe their solution. Groups should consider their intended audience and how to best share their solution with them. Groups can share their solutions live on social media to amplify their reach and broaden their audience. Tag as many relevant companies, support groups, or individuals on social media in order to campaign for change. Reflecting on the process is key for understanding all of the new knowledge gained and how well group members worked with one another in order to improve future outcomes. Reflection can be done individually, in small groups, or as a whole group. After answering the Share questions, participants video their reflection and attach their solution concept in Flipgrid. Participants develop a single-point rubric for their solution concept and begin fully developing their solution. Want to be the first to hear about exciting updates on SmashboardEdu?